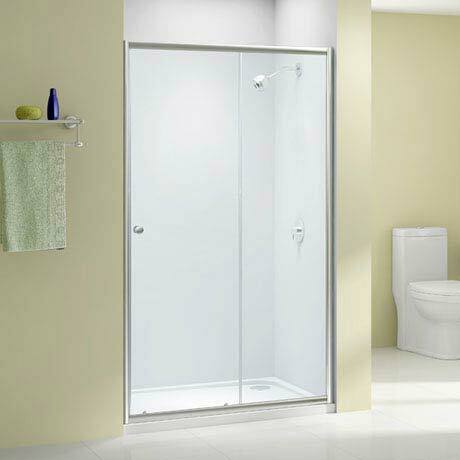 The Ionic Source Sliding Shower Door is from an exciting range of affordable shower enclosures created by Merlyn. The door features 6mm toughened safety glass, easy fit frame, height of 1850mm, magnetic seals and quick release easy clean bottom rollers. An optional side panel is available for corner situations. Ionic Source has a fresh contemporary look and feel and will remain timeless for years to come.